Google Glass was tested by developers at the two-day event recently held in San Francisco and New York. 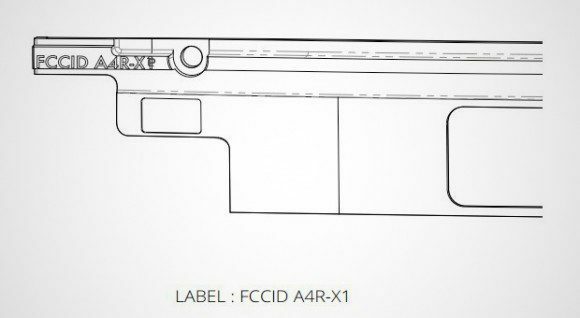 The latest news for the hardware suggests the Explorer Edition of the Glass has appeared in FCC’s (U.S Federal Communications Commission) documents. The filing indicates the wearable computing system is ready for people who pre-ordered the gadget for $1,500. According to Engadget, the tests carried out by FCC confirm the device will feature Bluetooth 4.0+LE and Broadcom 2.4 GHz 802.11 b/g Wi-Fi module. The source also notes a bone-conductive audio patent app may be used in the device, as a video revealed the vibration transducer system being used to supply audio to the user. The documents shows very little in terms of final design, but shows the Explorer Edition is somewhere around the corner, so people who have pre-ordered a pair may be receiving one soon. Google Glass will be available for consumers in 2014. Would you be interested in this next-generation gadget? Feel free to leave your thoughts.